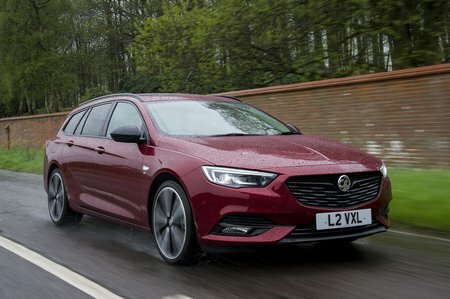 Vauxhall Insignia 1.6 Turbo D  SRi Nav 5dr Auto 2019 Review | What Car? What Car? will save you at least £2,012, but our approved dealers could save you even more. As the name suggests, SRi Nav adds sat-nav to the 7.0in colour touchscreen infotainment. This higher-powered version of the 1.6 diesel unit is noticeably punchier than the 108bhp option, but it has a narrower power band. Even so, the extra shove will be useful if you have a boot full of stuff.